Celebrities like Antonio Banderas put Viceroy Watches on the map, but stars like the Viceroy 432049-05 Fun and Colors keep the brand popular. There’s something about Spain’s sunny skies and rich history that keeps Spanish design fresh and unique. In just a few years, Spain’s exciting Viceroy Watches brand has acquired a reputation for creating fresh, original, and decidedly fashion-forward timepieces that watch aficionados’ worldwide love to wear. Watches like the boldly styled Viceroy Mens 432049-05 Fun and Colors clearly illustrate what makes this brand unique. This oversized 45 mm black IP plated beauty features a dramatic white dial with bold black indices and lettering. A contrasting black and white bezel marked with a sixty-minute scale gives the watch a sporty contemporary look associated with popular diver styles. This fashion-forward watch has been paired with an extra fine black rubber strap with white topstitching for a coordinated look. The three-hand configuration features an easy-to-read date window at 3 o’clock with a durable stainless steel case and crown that are water resistant to 330 feet. 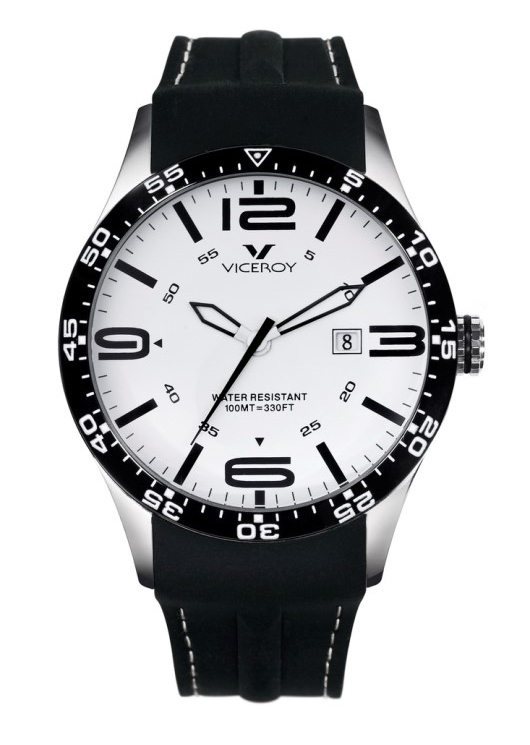 The Viceroy 432049-05 Fun and Colors is powered by a precision quartz movement and protected by a mineral glass crystal. 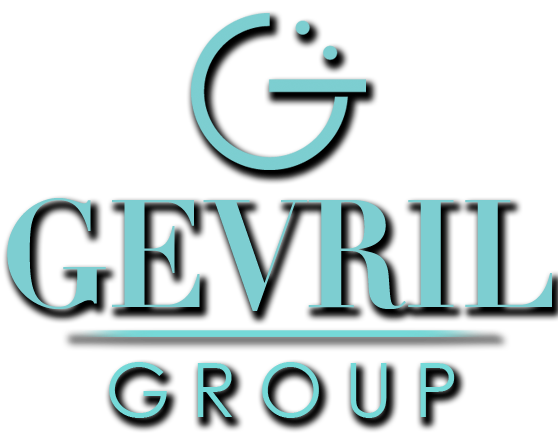 The watch comes with a two-year Viceroy manufacturers warranty and has been designed to provide years of dependable service. Like all Viceroy watches, the dramatically styled 432049-05 Fun and Colors reaffirms Viceroy’s commitment to uncompromising quality and style. If you’re tired of wearing something ordinary on your wrist, maybe it’s time you took a good look at Viceroy Watches’ uniquely Spanish vision. You’d be joining a growing worldwide audience who have taken Viceroy’s “It’s not what I have, it’s who I am” theme to heart. Purchase your new Viceroy watch from an authorized Viceroy dealer.